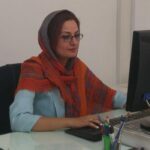 Researchers at Isfahan University of Technology for the first time have designed and manufactured anti-cellulite clothes that could be recharged and give micro massage. 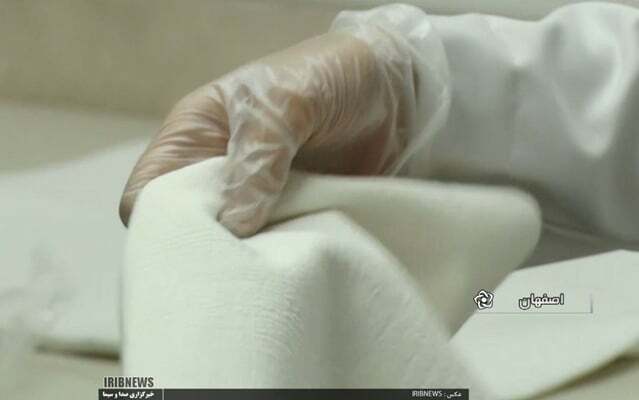 A member of the Faculty of Textile Engineering at Isfahan University of Technology said he has been successful in producing anti-cellulose and anti-obesity shorts for the first time in Iran. The use of cosmetic products containing fat burners, which are commonly provided in form of creams, gels, lotions, and oils for weight loss, is a method of fighting obesity and cellulitis, which need spending time and cost. The textiles produced for this purpose serve as the second skin of humans. Through prolonged contact with the body and continuous and gradual release of small amounts of active substances, it resolves the problem of obesity and cellulitis. Foreign samples of this product will not be useful anymore after a period of use. While the product produced by this technological group, can be recharged and repeatedly used. These shorts are designed in such a way that adapt themselves to the body moves and also the natural movements of the human body and its features such as PH and temperature. This anti-obesity clothes can be manufactured in form of shorts, trousers, abdominal corsets, full-body corsets (toes to shoulders, knees to breasts, and knees to shoulders) in eight different sizes and colours.